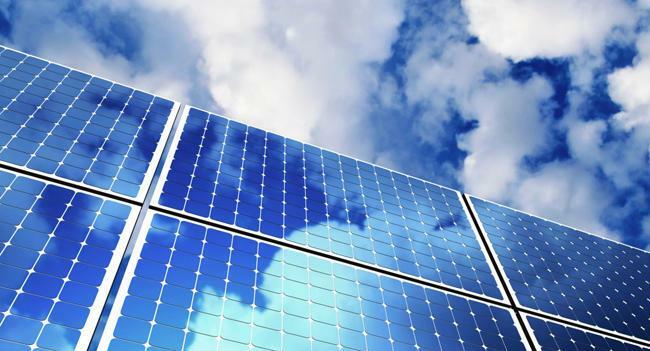 The European Bank for Reconstruction and Development (EBRD) and the Green Climate Fund (GCF) have committed $50.4 million for the construction of a new 50MW solar power plant in the south of Kazakhstan, the EBRD said in a message. The proposed financing package arranged by the EBRD includes a loan of up to $40.4 million in Kazakh tenge and a loan of up to $10 million from the GCF. "The new plant, which will be located in Chulakkurgan, will generate over 102 GWh of electricity per year and will help reduce CO2 emission by 86,000 tons per year," the EBRD noted. The project is the 8th to be signed under the Bank's Kazakhstan Renewables Framework, a 200 million euro facility for financing renewable energy projects in Central Asia, which benefits from a $110 million contribution from the GCF. It should be noted that the EBRD is supporting the implementation of Kazakhstan government's strategy related to renewable energy and carbon market as part of the framework. To date, the Bank has invested a total of over $8.85 billion in the economy of Kazakhstan through 254 projects.